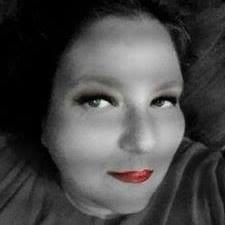 This is a sponsored conversation written by Wrapped Up N U on behalf of Verizon. 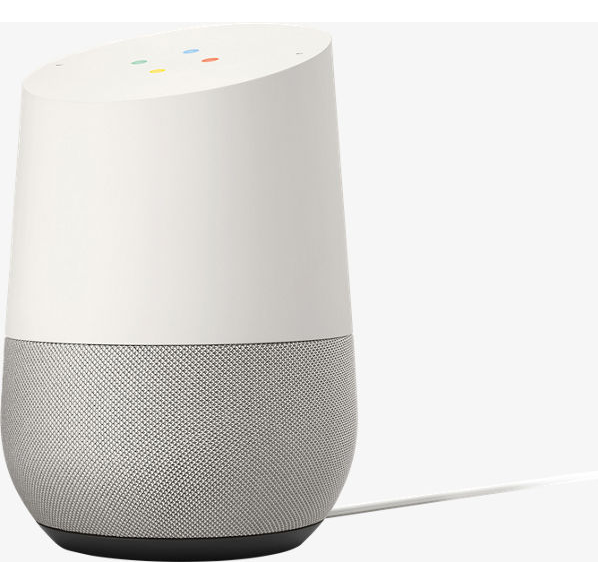 The Holiday season is here and tech gifts are at the top of everyone’s holiday wish list. We are thrilled to be partnering with Verizon to feature the hottest devices for this holiday, all backed by the nation’s best network. The countdown is on to get those last minute Christmas items and tech gifts are at the top of almost everyone's wish list! Our family has been loyal Verizon customers for well over 10 years and counting. The superior coverage, customer service and products are there any wonder why they are the largest wireless company in the United States. 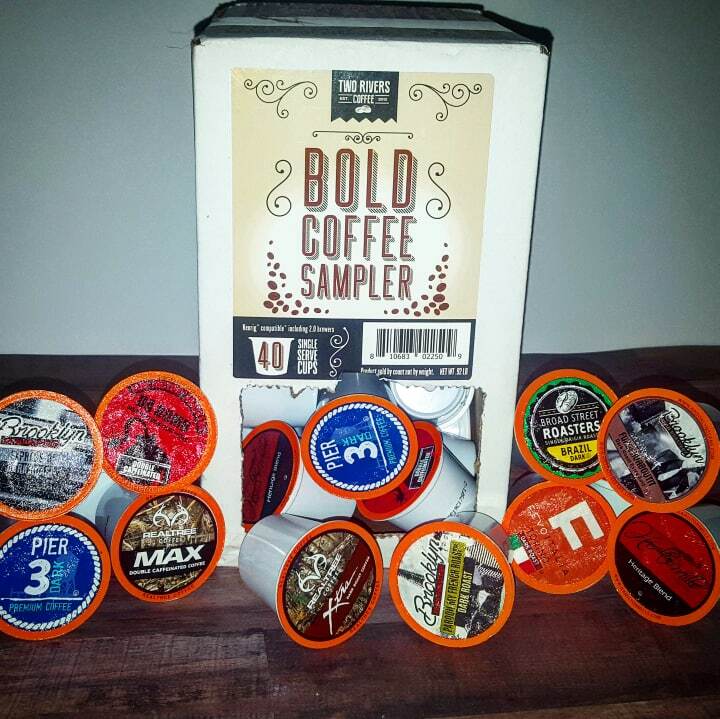 These are gifts that are sure to delight all year long! 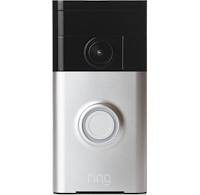 Ring Video Doorbell is a real Grinch for would-be thieves, giving homeowners the power to see and hear who’s at the door using their smartphone and the Ring app. You can choose to answer back, or decide to ignore the bell ringer. Ring Video Doorbell operates on an existing WiFi network and can be powered through the built-in battery or existing doorbell wires. Footage can be sent to the cloud for later review. 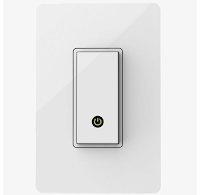 Belkin Insight Switch – Not sure if you turned off the tree lights when you left? This technology allows you to turn appliances in your home on and off from your smartphone. 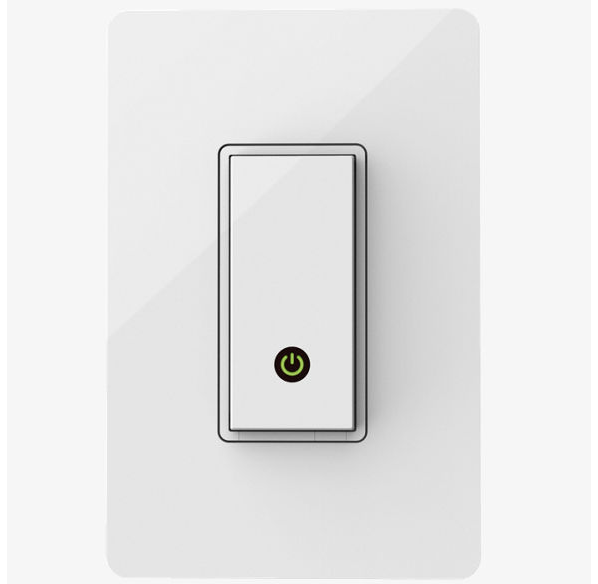 You can even schedule lights and other appliances to turn on and off when you want. 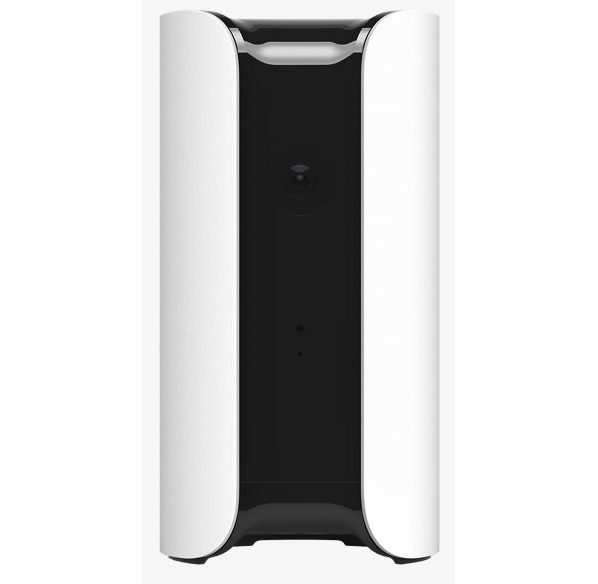 Home security with a twist, the Canary Smart Home Security System sends a notification with recorded HD video if an out-of-the-ordinary activity is detected, eliminating unnecessary action if the dog sets off a sensor or your brother stops by unannounced to do some laundry. Canary takes note of the natural rhythms of your home and adjusts its smart notifications accordingly to decrease false alarms. 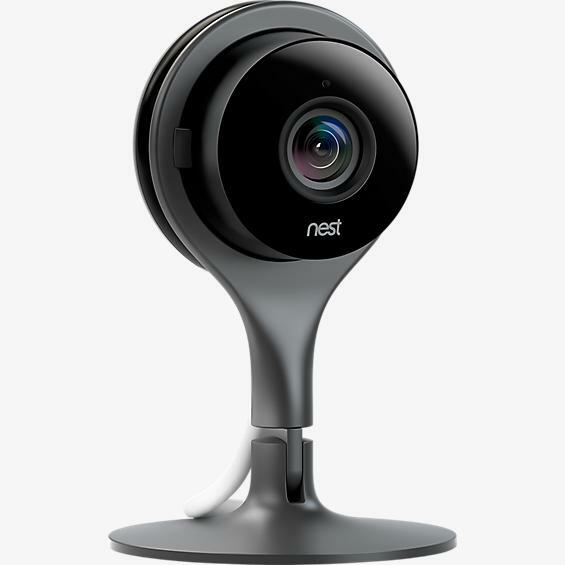 The Nest Cam Security Camera keeps a watchful eye on your home while you’re away. It streams 24/7, live, super-vivid 1080p HD video and clear sound to your mobile device, even when that device is heading to Grandma’s house. Included is a 30-day trial offer of the optional Nest Aware service, which stores up to 30 days of security footage in the cloud. 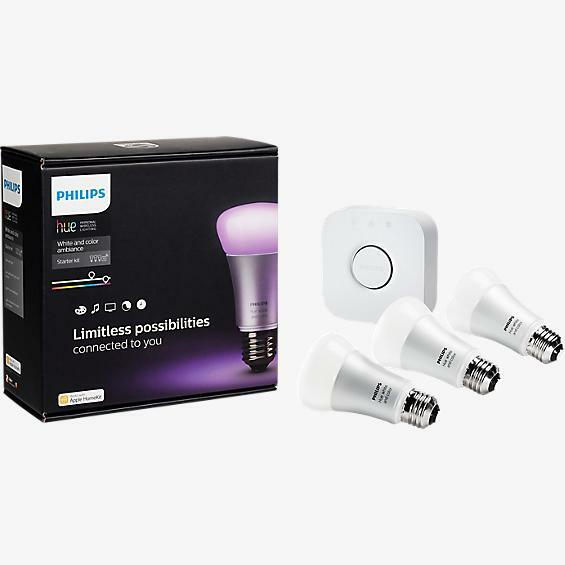 Phillips Hue lights – With up to 16 million lighting colors, you can light up your holiday mood in an instant when you’re home. 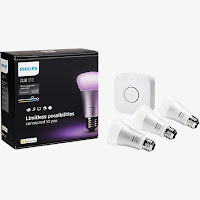 If you’re away from home, you can keep the bad guys at bay by remotely controlling the lights throughout your home. Google Pixel 2: Discover a better way to capture, store, and see the world. 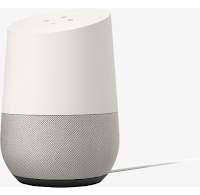 Pixel 2 features a smart camera that takes beautiful photos in any light, a fast-charging battery and the Google Assistant built-in. 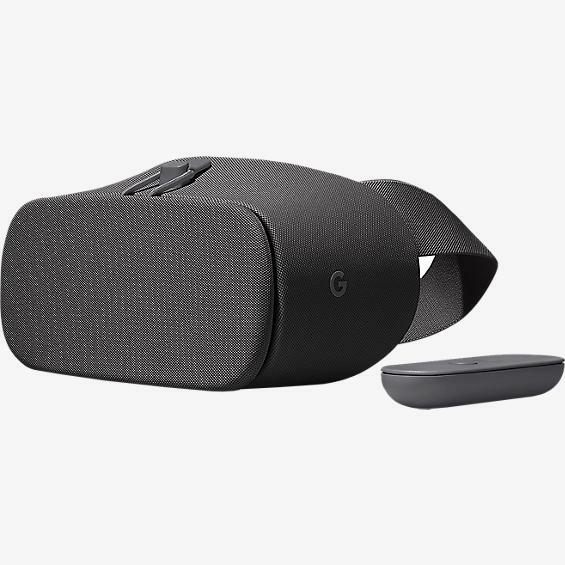 The Google Daydream is VR made simple, with the ease of virtual reality mode the moment you plug in your Daydream compatible phone. With Verizon’s next-gen network, experience a 50 percent faster speed when you dive into the VR world with hundreds of games, movies, and much more. 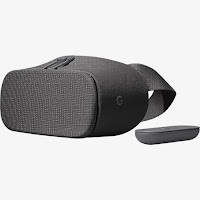 (Compatible phones include the new Google Pixel 2, Google Pixel, Samsung Galaxy S8/S8+/Note 8, LG V30, Moto Z and Moto Z2). 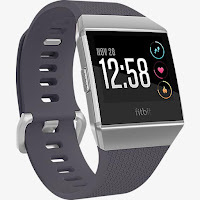 Fitbit Ionic: Go the extra mile with the Fitbit Ionic wearable. 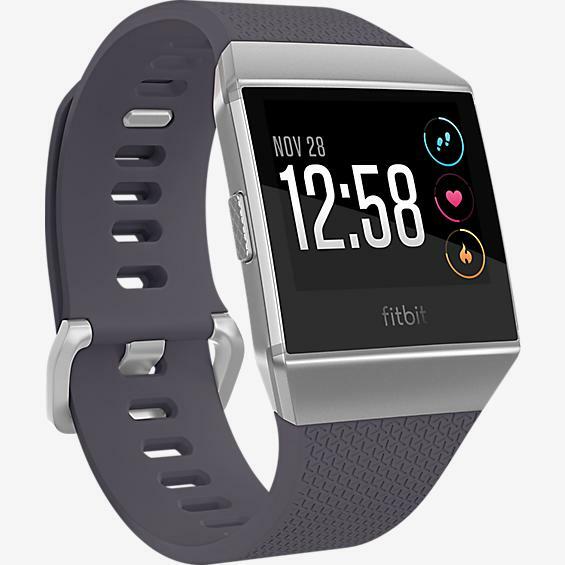 Stay on top of your progress with a device that automatically tracks your activities, distances, location and heart rate. Featuring personal coaching and storage for over 300 songs, leave your phone at home and jump-start your workout right. Moto Z2 Play: Don’t let the thinner, lighter-than-ever body of this smartphone fool you—the Moto Z2 Play packs a 3,000 mAh battery to keep you going for up to 30 hours of use. Quickly unlock the phone while on-the-go with the front-facing fingerprint reader and the water-repellent nano-coating protects the phone from splashes. 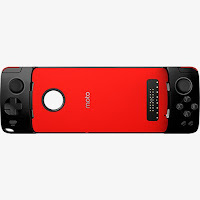 Moto Gamepad: Snap on the Moto Gamepad and take your gaming to the next level. 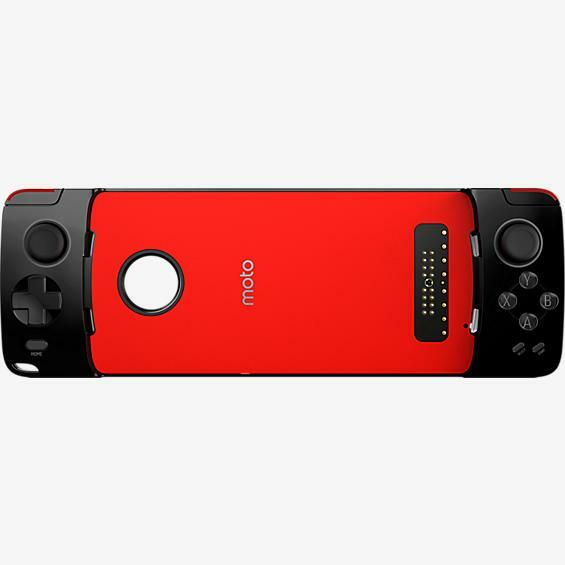 Connecting seamlessly with any compatible Motorola device, the Gamepad has a compact, integrated design to take your gaming on-the-go. Featuring dual control sticks, a D-pad, and physical action buttons, your smartphone transforms into a real-time game controller. Play longer with a 1035 mAh built-in battery that provides up to 8 hours of fun. Samsung Galaxy S8 The world’s first phone with an infinity screen. The expansive, edge-to-edge screen on the new Galaxy S8 boasts an impressive 5.8-inch curved-edge display, maximizing what you see while still fitting comfortably in your hand. With Bixby Vision, Galaxy S8’s camera isn’t just better—it’s smarter. An intelligent interface capable of learning, Bixby integrates your apps and services to provide a seamless experience with your device. 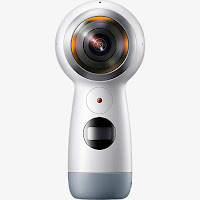 Samsung Gear 360 Live stream your videos with your friends and family on YouTube, Facebook, or immerse yourself in the scene with Gear VR. Capture the scene from every angle in crisp 4K resolution with Gear 360. This pocket-sized camera films spherical, 360–degree scenes at quadruple the resolution of standard HD, so your videos have more detail in every direction. Wishing you the happiest holiday seasons from your friends at Verizon. As always, keep it southern yall!